Description: Updated Like New! 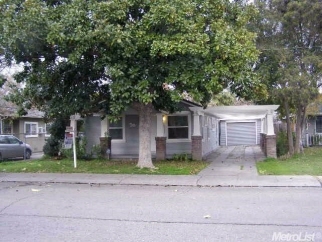 Older 2 bedroom home with partial basement, guest house and 1-car detached garage. New paint and new floor coverings! Convenient East Stockton location near Waterloo Rd and Harding Way. Conventional financing with 20% down.